Childish Gambino is slowly emerging from a long radio silence. What began with the short film "Clapping For the Wrong Reasons" and song "Centipede," culminates with the first confirmed track from his upcoming Because the Internet album, due "after winter break." 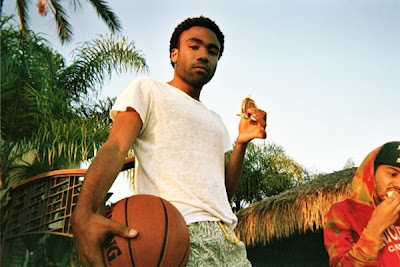 On a beat that sounds like Drake's producer spent a summer binge-playing Super Mario Bros, Childish balances the usual introspective lyrics, flashy wordplay, and modern R&B crooning. If this track is any indication, then Beacause The Internet should fall somewhere between the sweeping, orchestrated Camp and the more minimal, electronic Royalty mixtape.